How to buy a new laptop? When you are about to buy new laptop is often a difficult process, especially if it’s been a while since you bought your last computer. The technology all time changes so quickly that a machine that seemed strongest in one year is already passed by the next, making it difficult to keep up. When faced with such a daunting array of choices, it can be tempting to throw in the towel and pick whatever happens to be on sale. Yet for many of us, a laptop is one of our most-used possessions. It follows us to the office, to campus, and to the neighborhood caffe. It tags along on long train rides and weekend getaways. We unwind with it on the couch and snuggle up with it in bed. Is it any wonder, then, that buying a new laptop can seem like such a momentous decision? 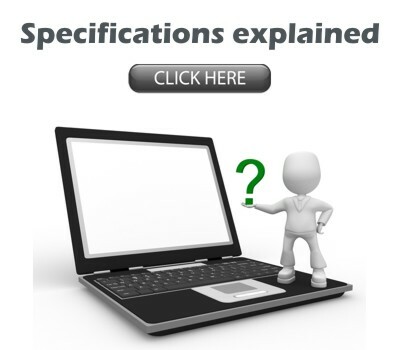 Before buying a laptop, you should always review the specification sheet. Specification sheets are the best way to get an overview of what type of components make up the laptop computer.